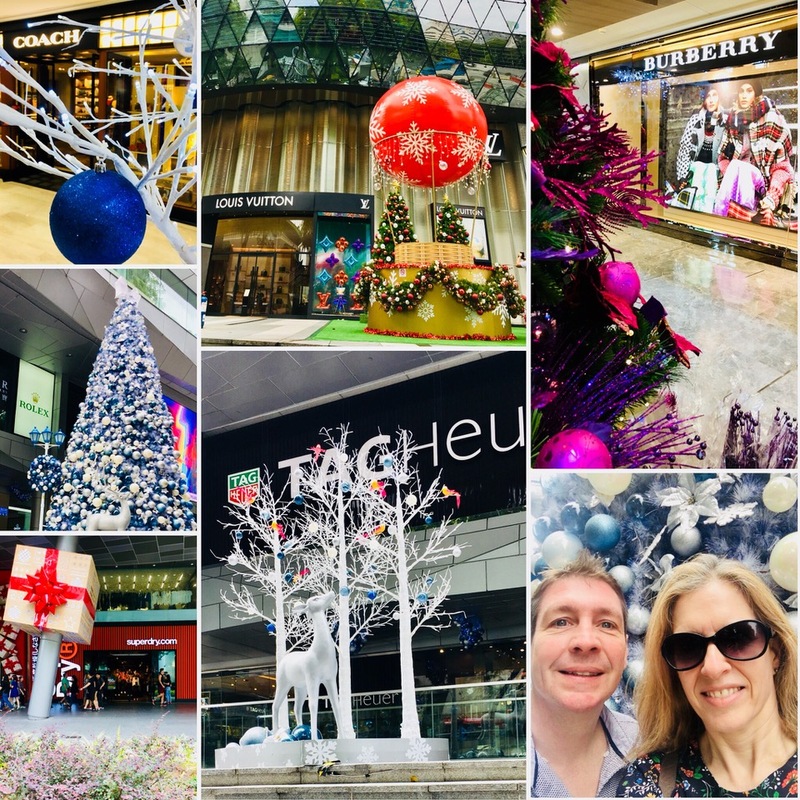 In a place where shopping is one of the major past-times, and where life revolves around the mall, I guess that it's no surprise that Singapore has latched onto Christmas in a big way. 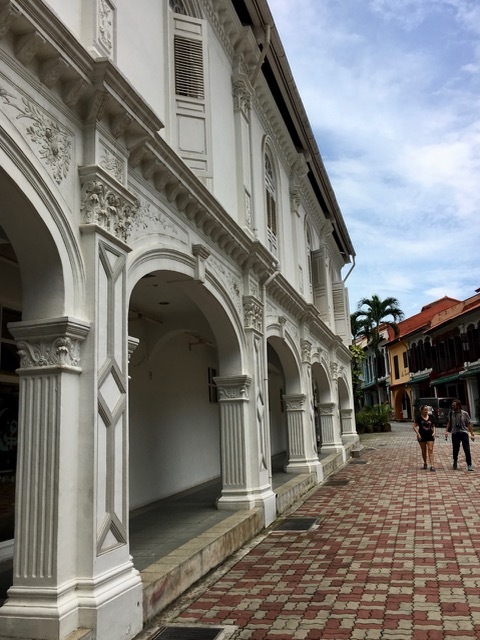 You get the impression that the locals don't need many excuses to shop, but the celebration of Christmas is perfect for a commercialised, shopping-obsessed place like this. Even so, walking around listening to non-stop Christmas hits with decorations, baubles and reindeers everywhere seemed wrong on a few counts. Those frosted trees, snowmen and reindeer just seem so out of place in a hot and humid, tropical place like this. And, of course, it's way too early for all this – imagine how sick of hearing "Simply Having a Wonderful Christmas Time" the locals will be by December 25th. I heard it three times in mid-November and I'm already sick of it. Christmas is over-commercialised in the West, but if it becomes purely about shopping (which it seems to be here), it won't have any magic left. Anyway, that's my Scrooge-like rant over. 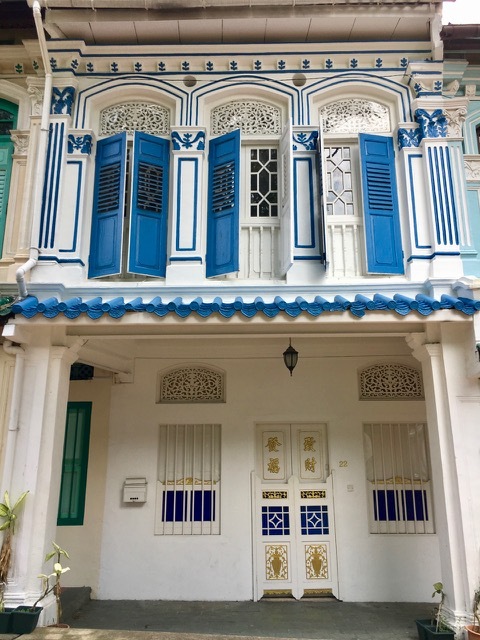 The rest of the day was spent exploring some of the beautiful Peranakan architecture on Emerald Hill (plus catching up with an old friend). 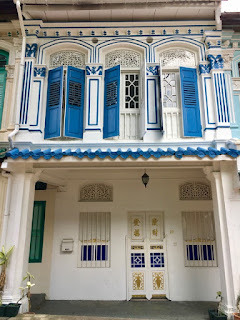 It almost comes as a shock to the system to turn off the super-modern Orchard Road (with its mega malls and expensive boutiques), and discover the historic architecture of Emerald Hill – this was a real slice of old Singapore. This would always have been a choice address, even before Singapore took off from the 1970s onwards, but these two and three storey historic houses are now worth an absolute fortune. Finally, our day was rounded off, by meeting up with one of our favourite Silversea friends – James – a local who knows all the best places to eat. 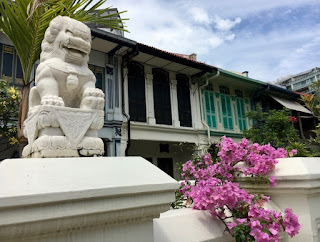 We went to the wonderful Imperial Treasure restaurant (which can boast a Michelin star), and had an absolute feast of tasty Teochew food. I haven't eaten this much (or this well) for a long time. Of course, the company was good, and the conversation wide-ranging. 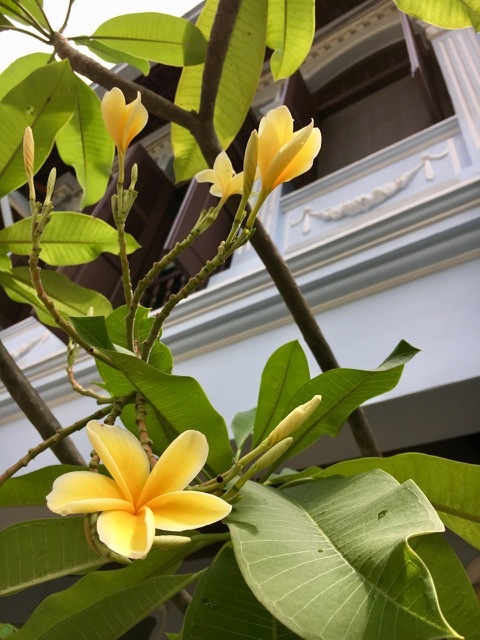 So, as one cruise ends and another begins, we are heading down through Indonesia to Australia – I am banning all Christmas songs until at least December 1st!